we are manufacturer,40 year professional experience,our main production is Electron optics,thermal module,communication,lighting,Ship supplies,Sewing machine,Stationery;If you have the need,contact me with everytime. The price of the product is for reference only. Please contact me with specific details. We are the REAL manufacturer and willing to invite all of you to visit our factory anytime. 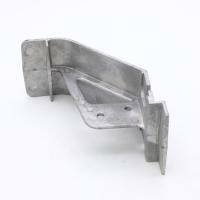 The works we could are tooling and jig design ,and the production of final finished products. 2. What does your factory mainly make ? 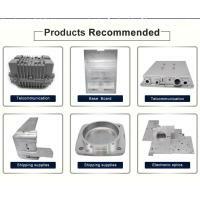 Well,we are specialized at die-casting , Machining and surface treatment of Aluminum or Zinc alloy parts. 3. What are the advantages of your company? 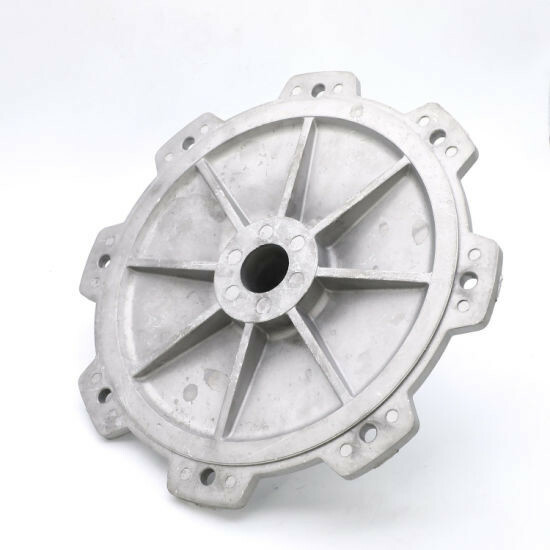 a.Professionally manufacturing Aluminum alloy marts and components of Die-Casting with more 40 years' experiences. 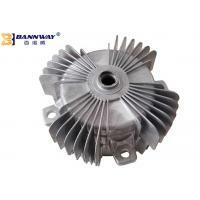 b.Owning the Professional equipments of Die-Casting and having the superior skills of Die-Casting comparatively. 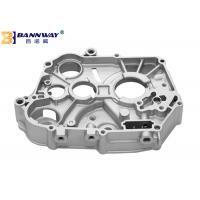 c. High Productive Performance of Die-Casting Machinery with automatization. d. With High Precision and capability of CNC Processing. several big scale Japanese customers. f. With fully instruments of Professional inspections and QC instruments. g. Financial structure is healthy. 4. What is your Standard Production time(Lead Time)? Normally speaking,we would like to take about 30 working days to produce the products after the orders issued from the valued customers.But sometimes it depends on what quantity of the order placed. 5. Are you willing to send the sample for me? Yes, we could do. Basically we could provide the samples which our customer interested in.Besides,it would take within 5days to prepare the samples after you required. It depends on business cases ,Normally ,the condition is T/T in 7days after the shipment towards overseas. 7. What is the lead time of making tooling(initial)and the life cycle for it? It would be 35 days to make a quality mold. 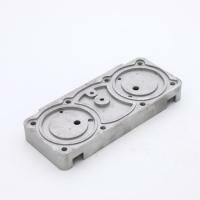 Aluminum items:70,000 Die casting shots for tooling's life. 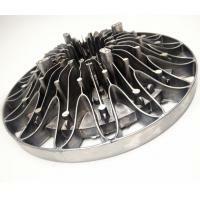 Zinc items:120,000 Die casting shots for tooling's life. If any moreinformation required from you,please inform us immediately. million Hong Kong dollars, the number of employees about 200 people, covers an area of 23,000 square meters, aluminum alloy raw materials consumption of about 5000 to 8000 tons / year. The main OEM products for the sewing machine main, electronic components and cars Mainly from other parts of Japan, Europe, the Americas and the surrounding areas of Taiwan, has been with a number of large multinational corporations Long-term good cooperation to maintain the relationship.